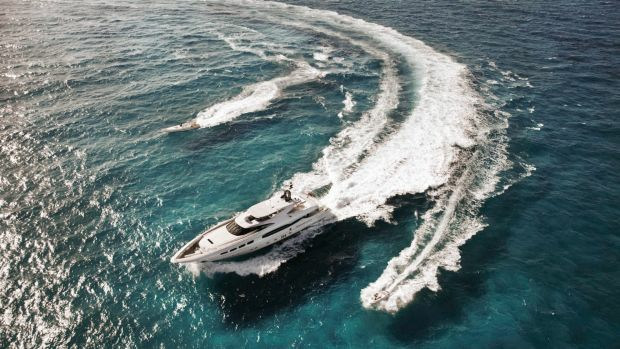 As the summer countdown begins, the waters around some of this city’s biggest superyachts are getting decidedly choppy. Billionaire casino king James Packer is no doubt more preoccupied with the latest allegations that Melbourne’s Crown Casino staff had tampered with poker machines, claims management has vehemently denied. But there has also been another growing headache: a very expensive new superyacht which has been under construction in Europe for the past three years. 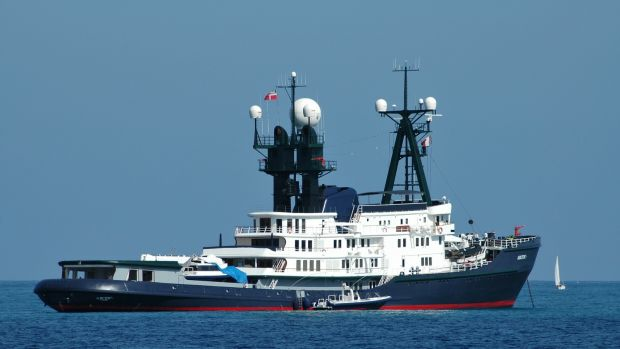 Packer has long had a passion for very flash and very expensive water toys, from the 87-metre luxury super tinnie The Arctic P – which costs around $10 million a year to run and was reportedly recently sold to his big sister Gretel – to a flotilla of private luxury cruise ships including the $50 million Ellerston Z Mangusta and the equally pricey Seahorse, which have both since been sold. Instead it is the new big boat being built for an estimated $100 million under the watchful eye of his old school chum Matthew “Ched” Csidei which is causing the freshly minted 50-year-old issues, with rumoured cost-blowouts and delays. PS was told this week the ship would now cost Packer around $120 million, while it appears Csidei is no longer working on the project. His email account at Packer’s private company CPH has been suspended and calls to his mobile phone go unanswered. When PS asked Packer’s Sydney office about Csidei’s whereabouts, the silence was deafening. 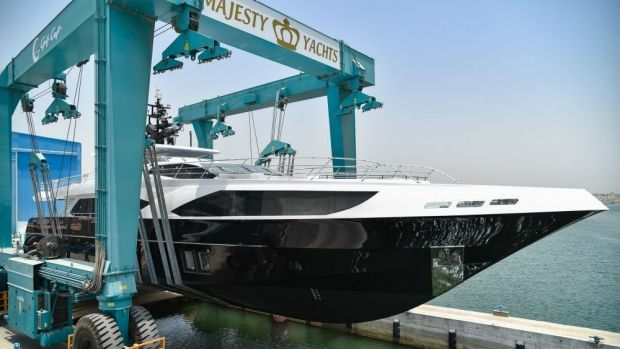 It has been reported that Packer’s new ship has been designed by British luxury boat specialist Redman Whiteley Dixon, but the project has been shrouded in secrecy. Packer has expressed his discomfort at all the unwanted attention his previous superyachts have attracted, though given they were among the biggest things floating on Sydney Harbour, they were hard to miss. ​Meanwhile PS has heard rumours of a potential buyer circling one of Anthony Bell’s two luxury superyachts, most likely Ghost II, though Bell shot down the chatter by telling PS it was most definitely “not for sale”. This column previously revealed Bell had offloaded his Sydney-to-Hobart winning supermaxi Loyal, which has been bought by tech millionaire Christian Beck and renamed Infotrack. 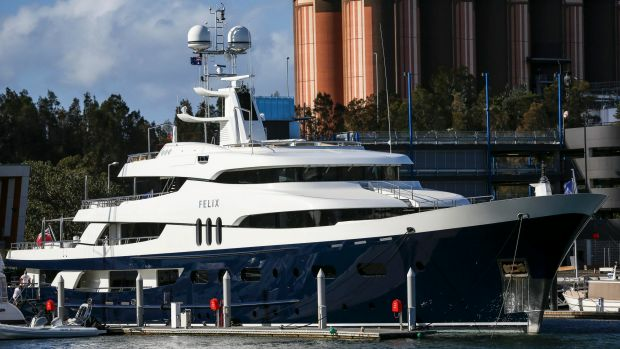 Back on Sydney Harbour, an very interesting superyacht has been moored down at the marina in Rozelle in recent weeks, with the arrival of the huge Felix, its bow jutting out conspicuously. Previously known as Amadeus, the ship was formerly owned by French billionaire Bernard Arnault, who controls the vast luxury goods company LVMH. The ship has hosted everyone from Bono to Tony Blair but was sold around a year ago to a mystery buyer. While not quite in the same league, the millionaire hotelier Karedis and Laundy families, have bought themselves a nice little run-a-about, with the launch of the Infinity Pacific on the harbour in coming weeks. While Stu Laundy has had his hands full on The Bachelorette, the new boat is a passion project for Greg Karedis, heir to the vast $470 million empire his father Theo Karedis built from his Theo’s Liquor chain of bottle shops. Karedis bought the new cruiser off James Packer’s Crown Casino in Perth, where it had been used to entertain the casino’s high rollers. The Laundys and the Karedis families are collectively worth around $1 billion, and plan to be out sailing on Sydney Harbour in their flash tinnie from November. From her kooky Surry Hills boutique, replete with leopard print floors and lipstick red plush velvet settee, Melanie Greensmith and her Wheels & Dollbaby label became the go-to-shop for a long line of celebrities seeking its trademark 1950s coquettish look. The likes of Jerry Hall, Debbie Harry, Kate Moss, Dita Von Teese, Britney Spears, Courtney Love and Katy Perry have all worn the label. But this week it was a long line of customers with names like Melanie, Michelle and Bonnie, not celebrities just your every day mothers, nurses, hairdressers et al, who were beating a path to the boutique but sadly with not quite the same glamorous results as Hall and Co.
“We got smashed … we had 700 orders coming in, I wasn’t expecting it. A few mistakes were made, orders went out incomplete, but we worked really hard to sort all that out and get refunds for those owed money,” Greensmith assured PS on Thursday, her second last day of trading at her iconic Surry Hills boutique. Having just celebrated the label’s 30th anniversary, just over a week ago Greensmith announced her boutique was suddenly going out of business, having launched it as a 23-year-old. Shocked customers holding gift certificates, store credits or items on lay-by, frantically attempted to contact the store to find out what was happening. Instead she and her rocker partner, Divinyls co-founder Mark McEntee, will focus on their real estate investments. But that’s little joy for upset customers who bombarded Wheels & Dollbaby’s Facebook page this week, with some hatching plans to take their complaints to NSW Fair Trading. And while Greensmith said she was upset some of her customers had bad experiences, she admitted she was “not prepared” for the reaction her closure was going to get. You’d never know it from those big beaming smiles, but breakfast television has long been a hotbed of intrigue, a place where super-sized egos regularly clash off camera, and where super-sized pay deals become front page news. 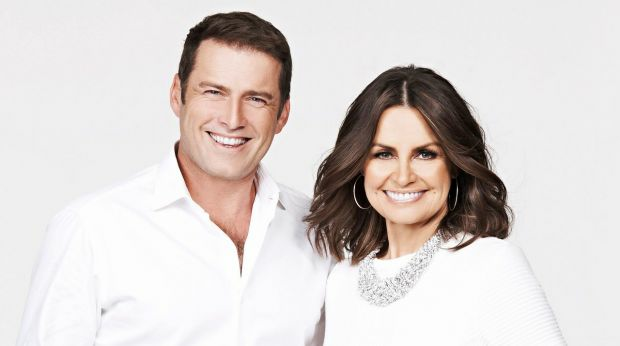 It should not be forgotten that when Lisa Wilkinson was poached from the rival Weekend Sunrise a decade ago to join Karl Stefanovic on Today, the deal to get her over to Nine meant she was being paid a lot more than Stefanovic, with some estimates at the time suggesting she was earning double what he was taking home. Over the years that has clearly changed. It was when Nine was fighting to stop Stefanovic from jumping ship to Seven which resulted in his current and quite extraordinary $2 million a year, three-year contract with Nine. And it is not always a gender issue either. 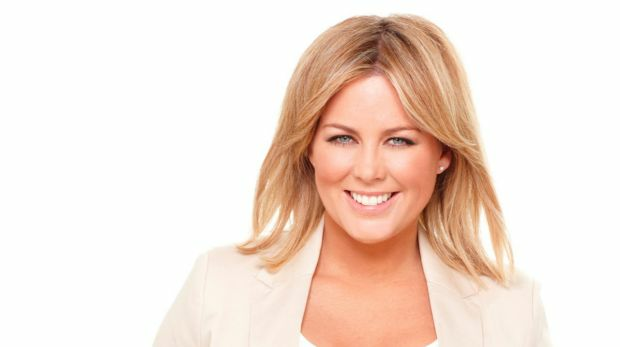 Back in 2013 whispers of a rivalry between Samantha Armytage and Melissa Doyle boiled over when the former took over hosting duties at Sunrise. 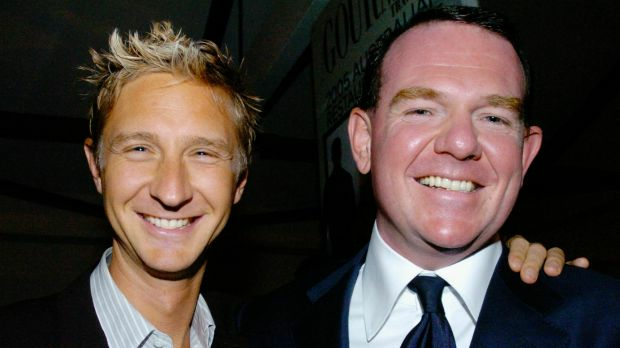 Reports at the time claimed Doyle had taken a $150,000 pay cut from her supposed $700,000 salary and was forced to step down from her role beside David ‘Kochie’ Koch for a ‘younger’ Samantha. 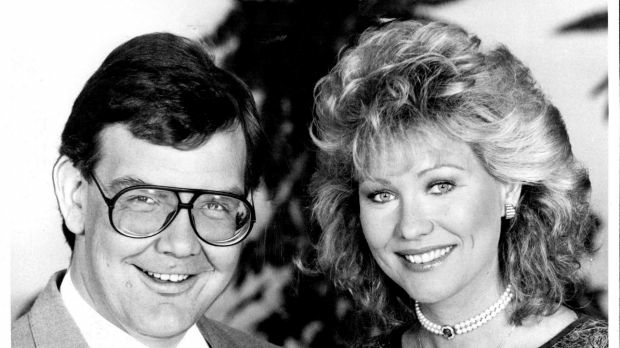 Casting back a few years, that sort of money would have made the likes of the once mighty Good Morning Australia‘s dynamic duo Kerri-Anne Kennerley and Gordon Elliott’s eyes water. In her upcoming biography, A Bold Life, KAK spills the beans on what life was like behind the scenes with Elliott. Kennerley, who was inducted into the Logies Hall of Fame in April, described years of behind-the-scenes tension with Elliott, and one day going into management dripping wet to complain after Elliott had doused her in champagne live on air for no apparent reason. “I never worked out what it was that he hated about me, but he was earning double what I was on,” KAK told PS. 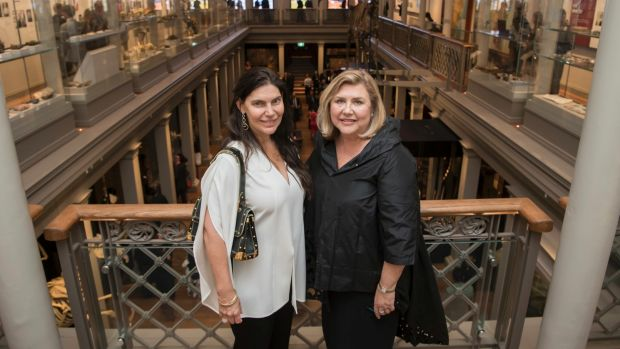 Australian Museum director Kim McKay has managed to convince some of Sydney’s wealthiest families to sponsor the priceless items in the museum’s new 200 Treasures Exhibition unveiled on Thursday night. Telstra chairman, John Mullen, has a keen interest in maritime history, shipwrecks, sailing and marine life. Mullen and his wife Jacqui have coughed up for the carved man arrows, which were rescued from a shipwreck. Gretel Packer and her family have sponsored a range of items including short clubs and hei-tiki pendants from New Zealand and a very rare book from 1848 titled Birds of Australia by John Gould. Rupert Murdoch’s eldest daughter Prue MacLeod and her husband Alasdair have sponsored Captain Cook’s feathered cape, presented by Hawaiian chief Kalani’opu’u sometime between 1778 and 1779. Robert Albert of the Albert Music dynasty has paid for the Cerussite crystal from Broken Hill, considered one of the finest of its type in the world. Australian birdlife was also ruffling feathers in New York last week when Sydney gallery owner Tim Olsen had a star-studded cast turn up for the launch of artist Leila Jeffreys’ extraordinary bird portraits at his Manhattan gallery Olsen Gruin, which has made quite an impact on the Big Apple art scene in just a few short months. 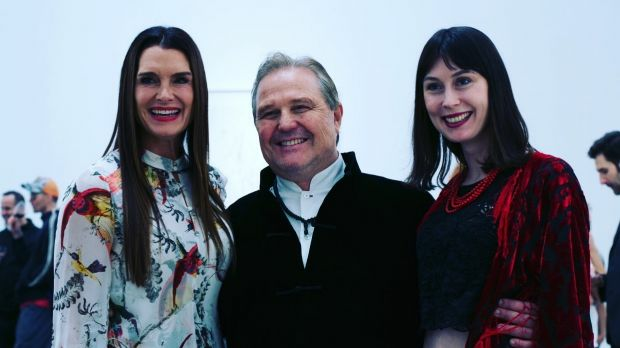 New Yorker Brooke Shields turned up for the opening and is a passionate collector of Jeffreys’ work, having developed a liking for Australian birds. Last month Leonardo DiCaprio was also at the gallery, admiring a collection of Indigenous artworks on display. The blonde in the trademark active wear on Tuesday night at the Shapiro Auctioneers’ designer handbags sale in the Woollahra Hotel certainly made her presence felt. 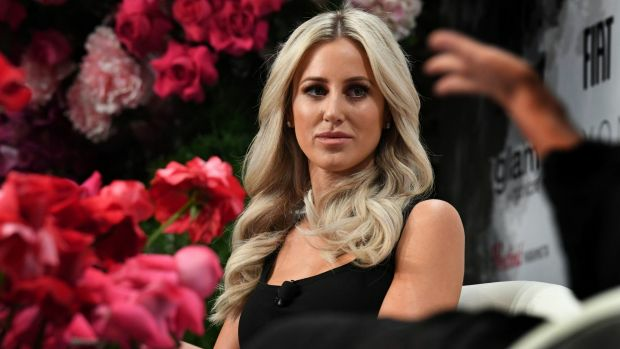 It was none other than PS favourite Roxy Jacenko, who was clearly keen to add to her collection of Hermès handbags, snapping up a pre-loved Hermès Birkin bag for $11,640. In true Jacenko style she had uploaded a photo of the new bright pink purchase on her Instagram feed within hours of bidding, after having created a mild commotion during the auction by telling Shapiro’s staff she wanted to take the bag straight away. Though it appears the glamorous bag lady missed out on the more expensive Saint Kelly bag, another Hermès number which sold for a whopping $48,000. The crocodile skin creation sold to a “private collector” in London, who included a return airfare for a Shapiro staff member to deliver it personally. Let ’em eat cake, eh Rox?